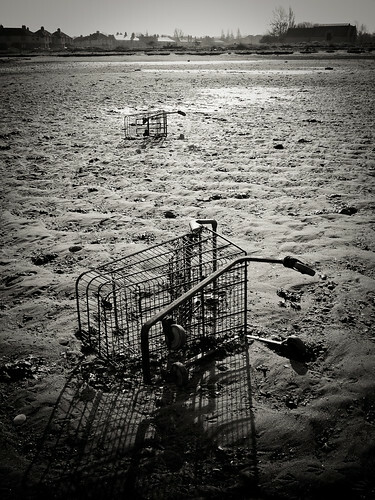 The last ones from the series. 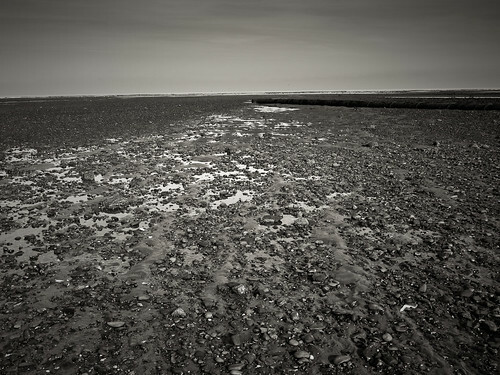 Take a look at a slideshow of the whole series. 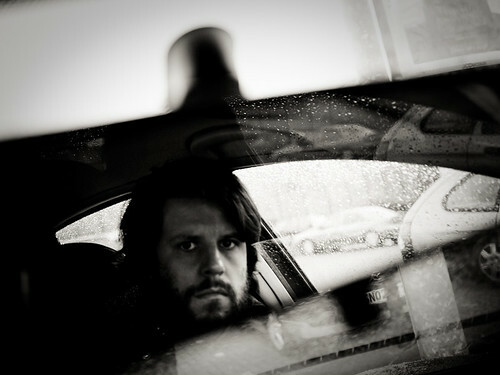 A quick self portrait from today. 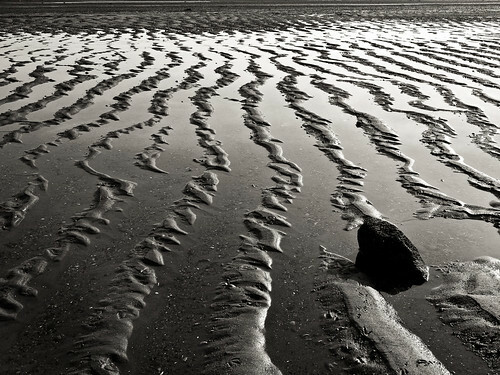 Quite abstract in nature with multiple reflections and patterns going on. 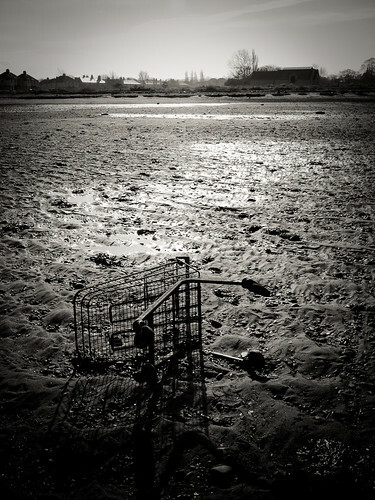 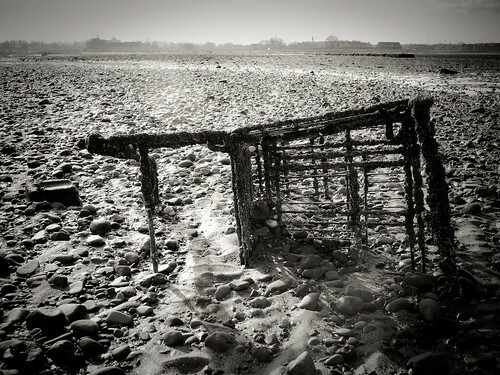 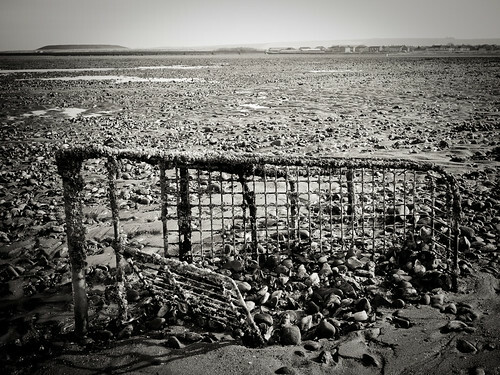 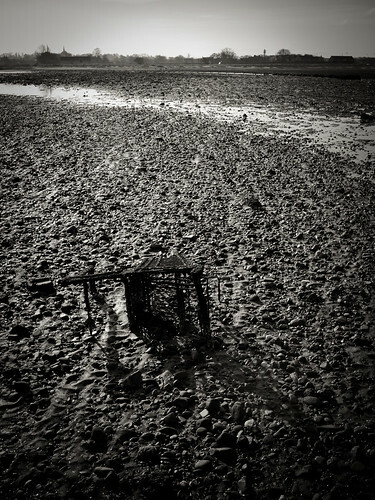 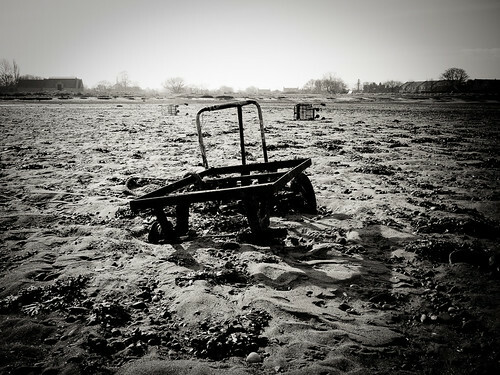 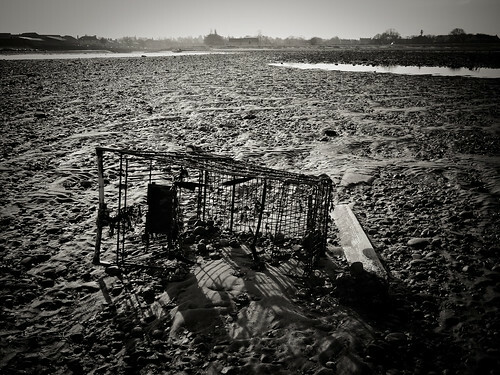 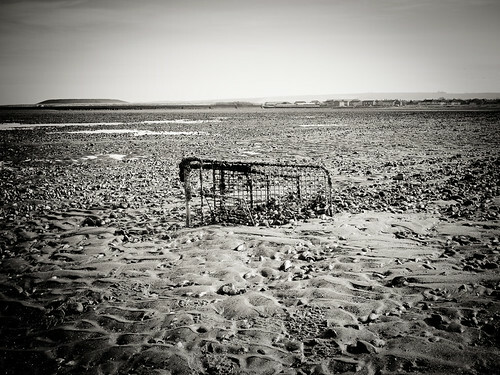 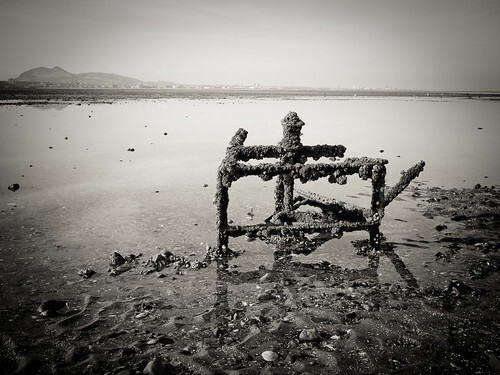 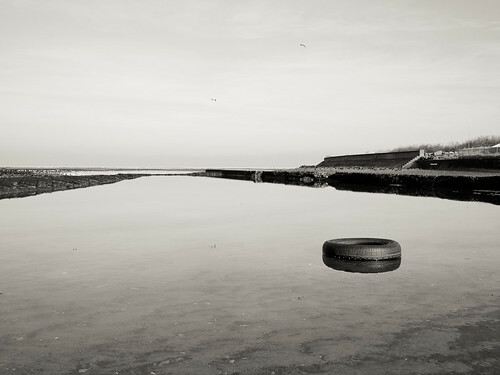 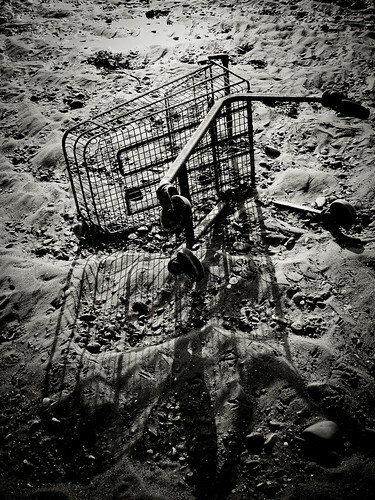 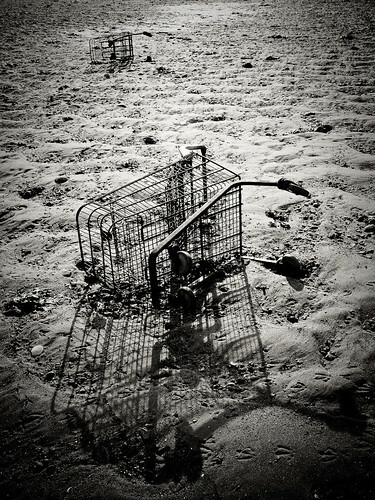 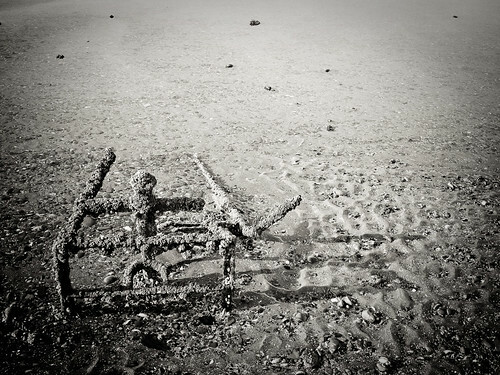 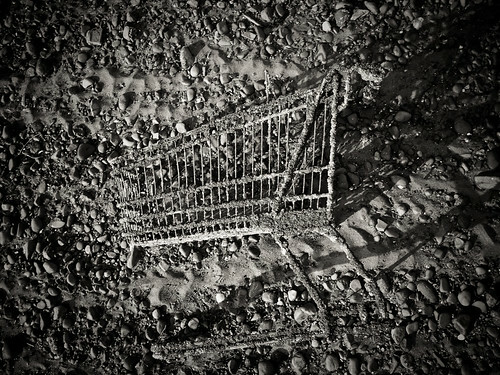 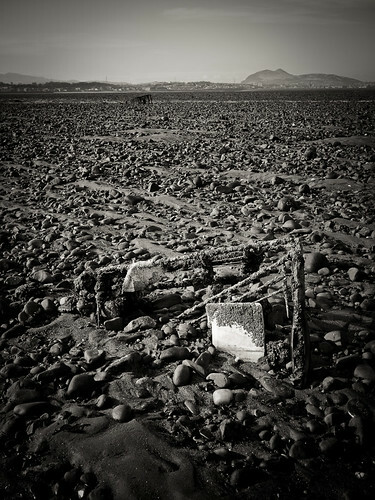 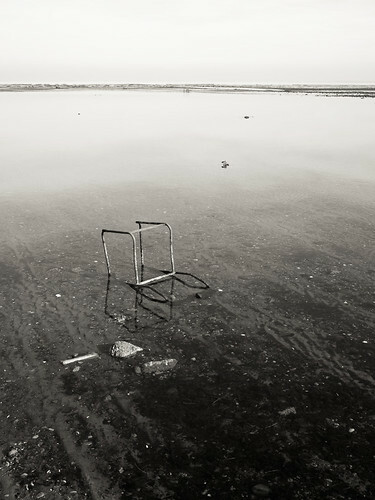 I went down to the local bay today which is hope to a plethora of abandoned shopping trolleys. 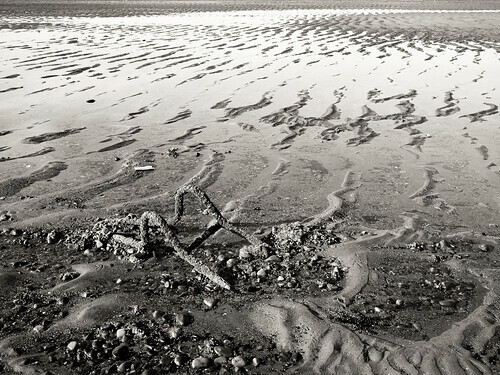 Some must have been there for decades and are in advanced states of decomposition. 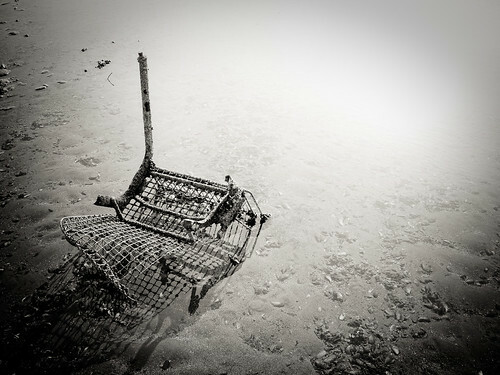 These were all taken with my new lumix GF1 camera and fixed 20mm lens. 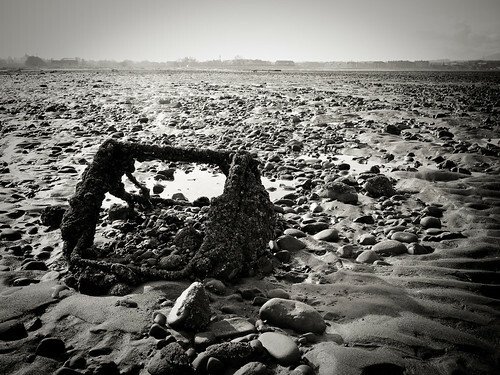 I bought the camera to take around with me everywhere as I found that I would too often leave my D-SLRs at home and miss photo opportunities. 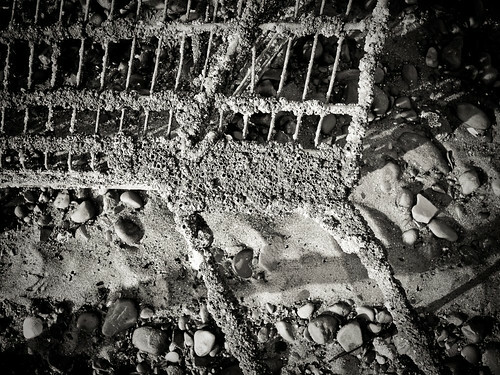 I love the simplification that using a prime lens gives and having to use my feet rather than zoom lens for composition. 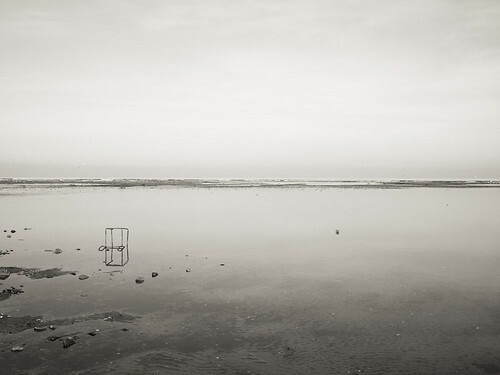 I certainly found it liberating rather than limiting. 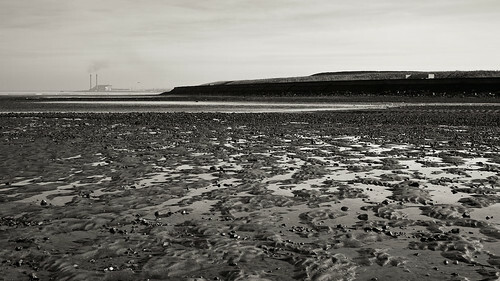 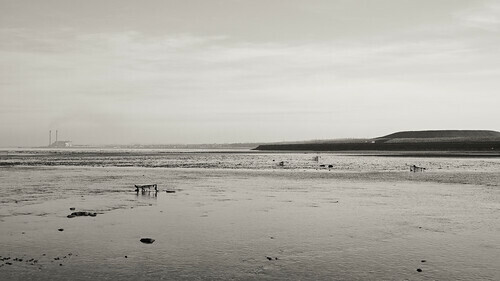 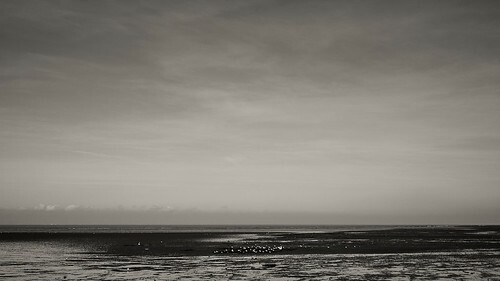 I’ll post a few more photos from Musselburgh Bay over the coming days.